Good news for DD Freedish users that "Zee News" India's most viewers reliable news channel now temp Free-to-air from NSS6 satellite. 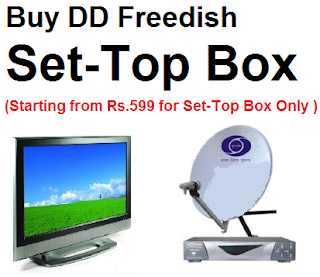 DD Direct Plus users can get this channel by tuning their set-top boxes. 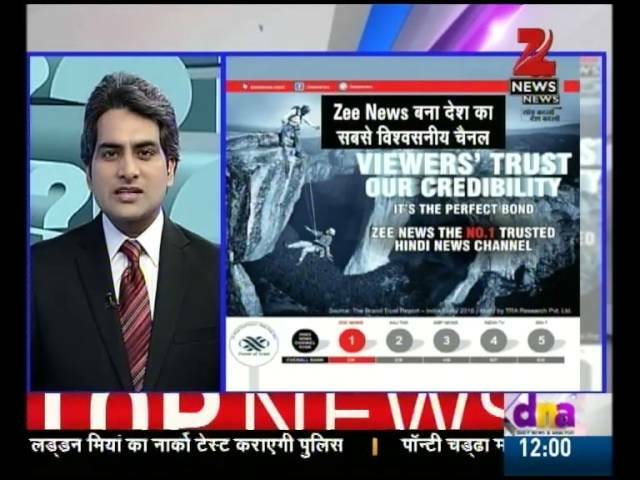 Although Zee News now became free-to-air news channel so it can be get from Asiasat7 satellite in free of cost.